Resizing images prior to adding them to your website can contribute towards page load speed. 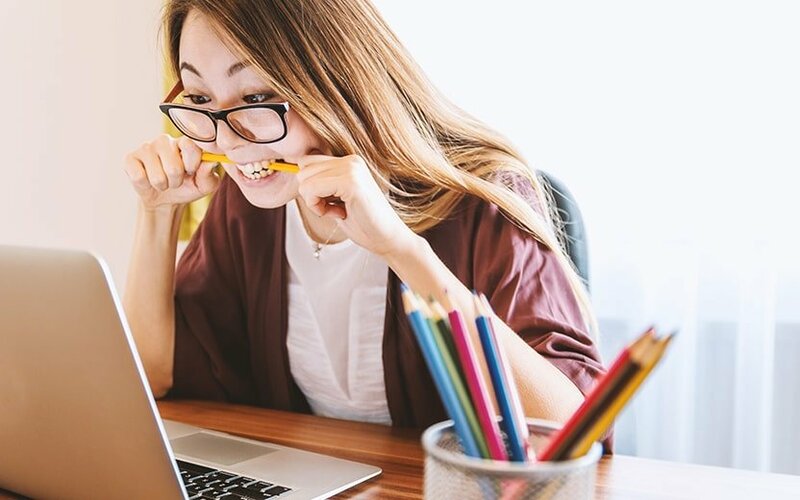 This in turn effects your SEO efforts, so whether you’re an Auckland business or a New Zealand agency, it’s worth getting right. And like most things, it’s easy to resize your photos without distorting them when you know how. Distorted images are the result of not keeping the same ratio or proportions (keep going, we promise not to go all Albert Einstein on you). 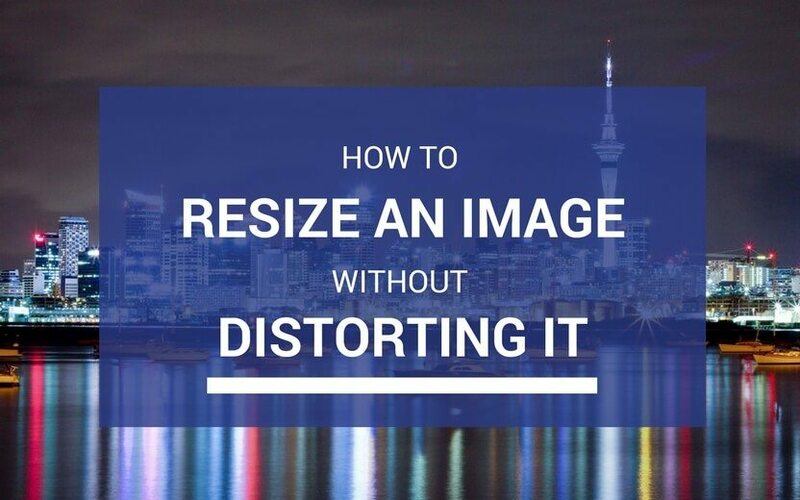 You could also have a distorted result if you resize an image to a size that’s larger than the original. To avoid an image looking squashed or stretched, you have to keep the same ratio. This will be an optional setting in most editing software and websites. If the image is 100 x 100 (square), and you change it to 100 x 50 (rectangular), it’s going to be squashed. If you changed it to 50 x 100 (rectangular), it’s going to be stretched. If you changed it to 50 x 50 (square i.e. the same ratio), your image would be smaller and in proportion. Perfect. The website or software you’re using may have a different title for this setting, like “Fixed Aspect Ratio”. Enable this setting. What should you do if you have a square image that you want to add to a rectangular space? You need to crop the image first. 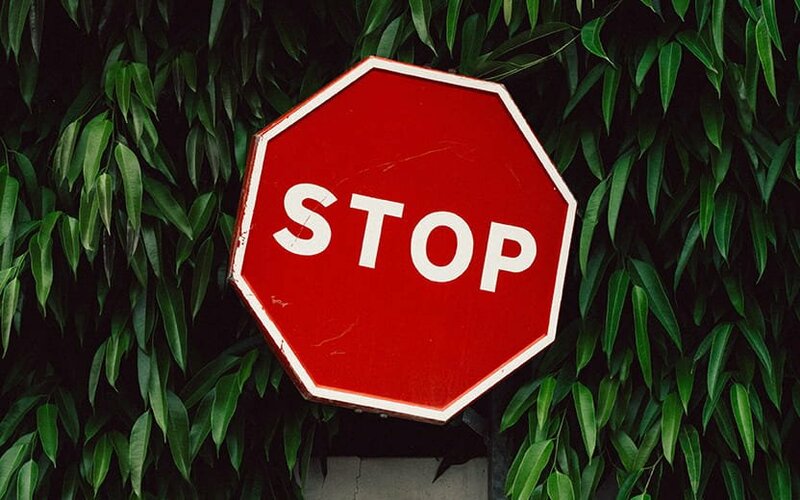 Cropping an image is essentially cutting out a portion of it, which will alter it’s ratio. Most NZ agencies will use Photoshop to achieve this, but there are many online alternatives. We recommend ResizeImage.net to our New Zealand clients. Try the following steps to first crop, and then resize an image. The image used in our example was originally 2000 x 1000 (rectangular) in size. We will crop the image to be 900 x 900 (square). 2. 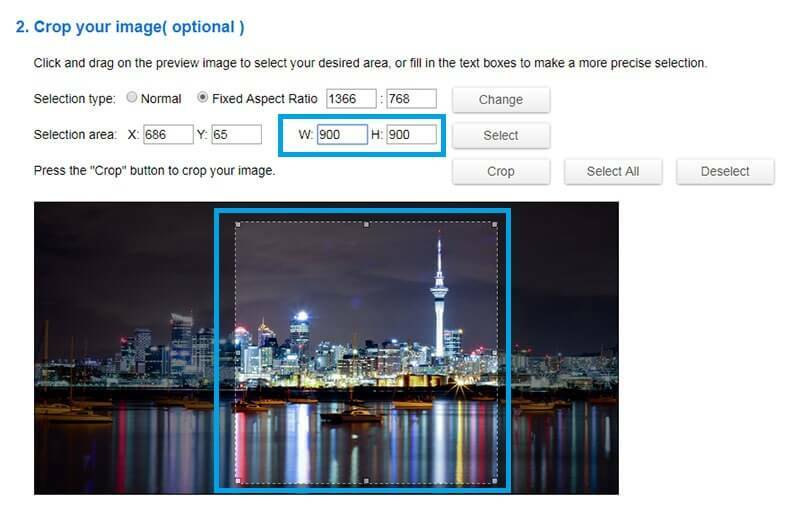 When you can see your image, look for the Selection type and choose Fixed Aspect Ratio and then click Change. 3. 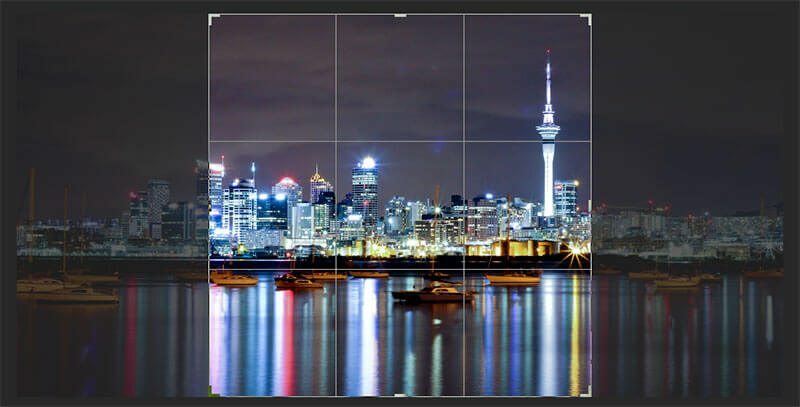 Look for Selection area and fill in the W and H fields (width and height) with the dimensions that your image needs to be (900 x 900 in our example). You’ll see an outline appear on the image. 4. Click and move the outline so that it sits over the part of the image you want visible. Click Crop when ready. 5. Scroll down and click Resize Image unless you require additional changes to be made. Click Download Image when this option appears. Your new image will be crystal clear and now in the correct ratio to use. ARE YOU WASTING TIME MANAGING YOUR NZ WEBSITE CONTENT? Phancybox can manage your website content for you. Our New Zealand team does this on a day to day basis. We have access to the best software and processes, to manage websites effectively. 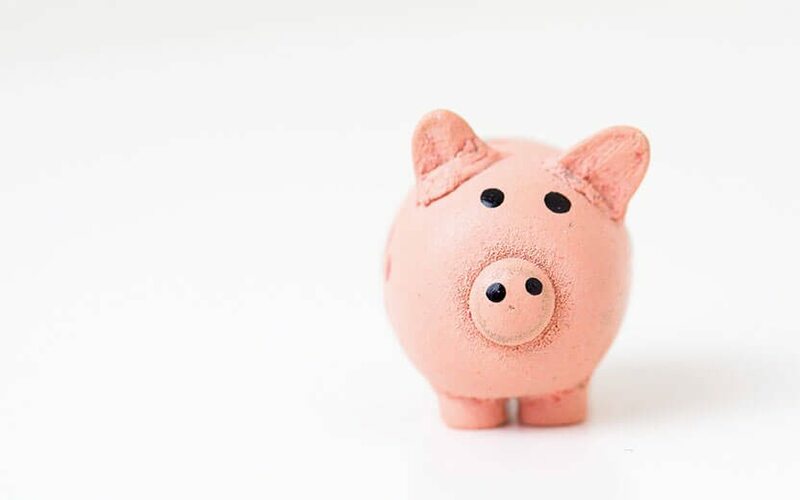 Lets talk so that you can save time and focus on your priorities, while we take care of the rest.